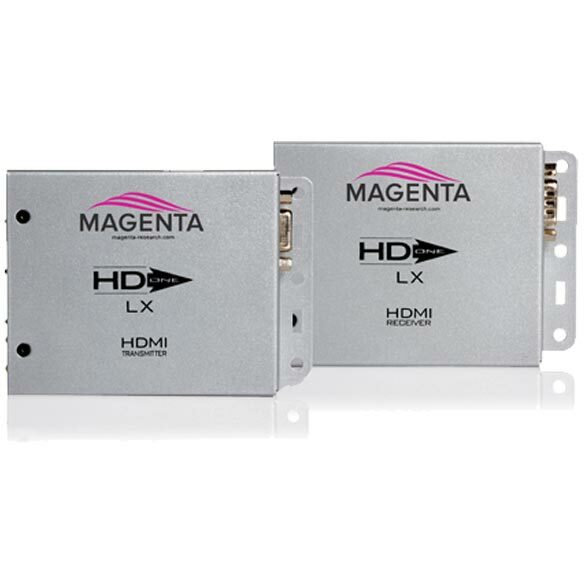 HD-One LX is an HDMI extension product that utilizes a single Cat5e/6/6e/7 cable, and sends 1080p video 328ft/100m. 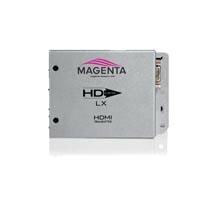 HD-One LX is fully HDCP-compliant and capable of extending uncompressed 1080p video, audio, IR and bi-directional RS-232 to 328ft/100m, allowing commands and data to flow in both directions. 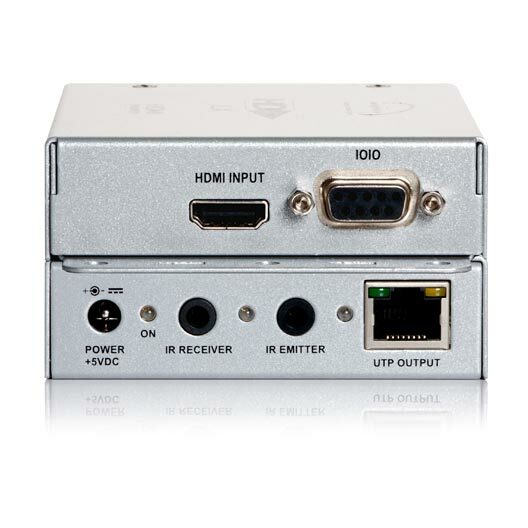 The distance reach and use of inexpensive, easy to terminate UTP cable makes this product an obvious choice for HDMI extension, whether it's a Blu-Ray player, cable/set-top box or a PC with an HDMI/DVI output. 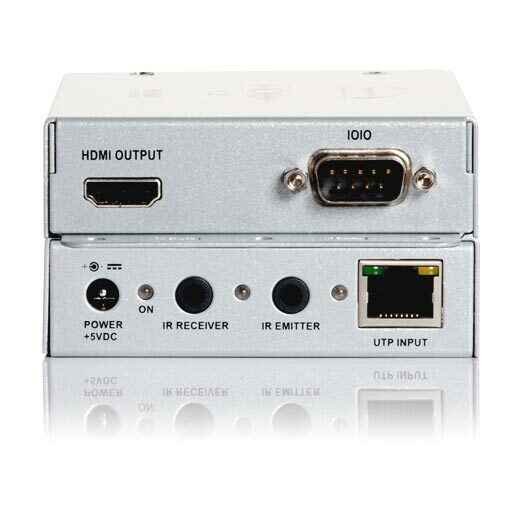 Such distances are virtually impossible to replicate using specially constructed HDMI cables, which, even at short distances, deteriorate image quality, are extremely difficult to terminate in the field and carry a high cost factor. 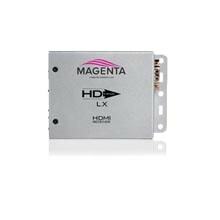 The HD-One LX delivers significant value and convenience for both commercial and residential applications. Kit includes two sets of IR emitter/receiver cables.